Paleo Pear Clafoutis, free of gluten, sugar, dairy and grains! 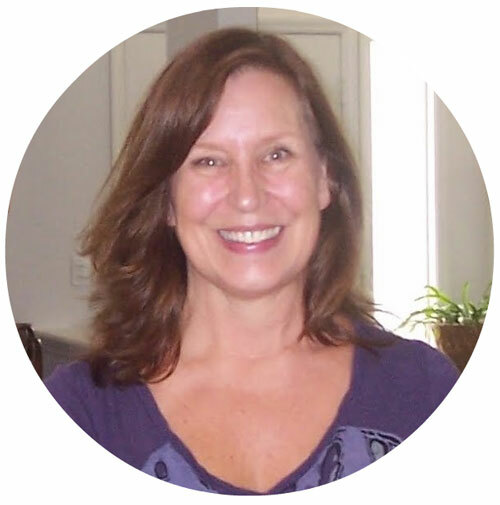 In 2005 I was diagnosed with Hashimoto's Thyroid disease and in 2010 I started tackling the challenges of living gluten-free. It's been fun, pull your hair out frustrating, but slowly I've healed. I baked everything I craved, had epic failures and fabulous triumphs like my Spectacular Gluten Free Bread, but I wasn't feeling as healthy as I hoped I would, and I knew there was more that I needed to do to heal my body. I started taking probiotics and vitamins but my tummy still hurt so I started to research again. I learned that the next step to healing is cutting out dairy, refined sugar, most grains, and legumes. Tough stuff for the baker girl! I console myself by making big batches each week of my favorite lactose free Greek yogurt and Almond Milk. I also learned that avoiding all pesticides and GMO produce is important for my gut so I'm now eating organic fruits and vegetables! 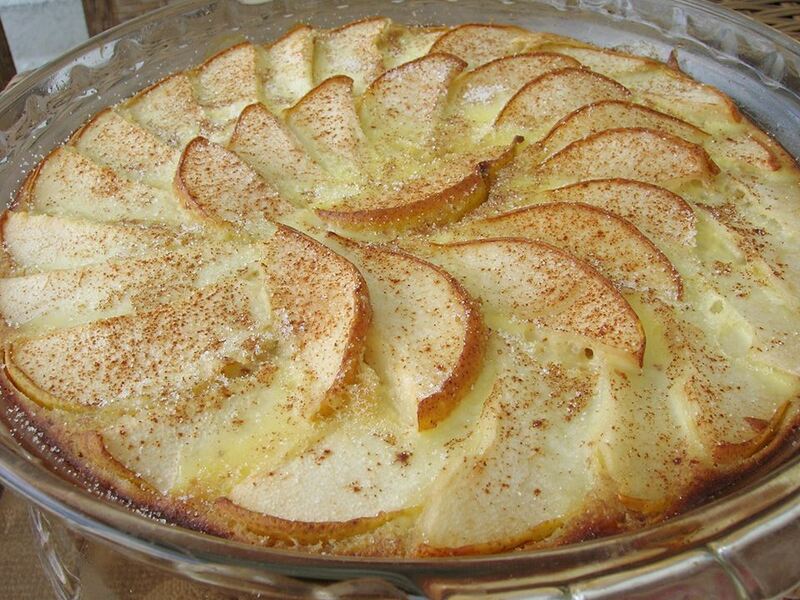 My Pear Clafoutis is easy to make and so delicious using fresh organic butter, eggs and pears. I make it with local honey for refined sugar free or stevia for sugar free! In a large mixing bowl, whisk together the melted butter, cornstarch. Whisk in eggs, salt and honey until smooth. Lay the pears over the batter in a circular overlapping pattern. Bake for apx 45 minutes or until brown on the bottom and edges and set in the middle. You can eat it warm or cold. It will set up more as it cools.